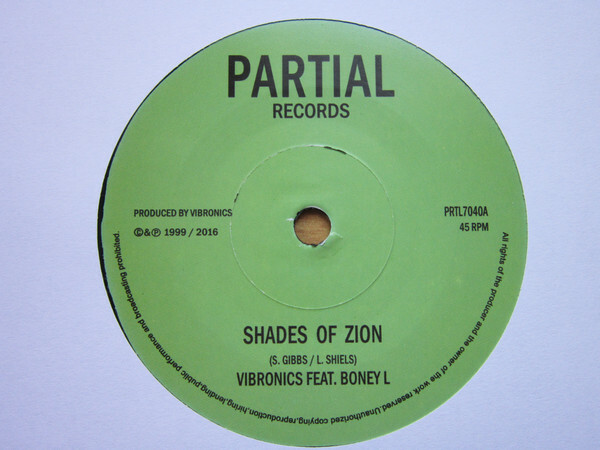 Partial Records is the work of Liam McGurk, the UK-based producer, DJ and collector (re)discovering and reissuing killer tracks from the UK dub and roots reggae scenes. The label has a concept as simple as their clean labels and straightforward design – reissues and new releases produced with care, continuity and a confident sense of identity. Check out the essential Alpha & Omega ‘Pure and Clean’ 7″ from 2013 or the Disciples ‘Sunrise / Downbeat Rock’ 12″ from earlier this year. 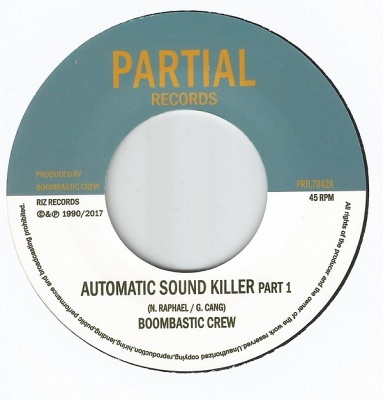 The latter was a real killer for me, one of those records that you tell everyone to buy – house heads / dub heads / industrial heads / whatever (link below). I got in touch with Liam to talk lockup treasure troves and the ‘UK sound’ – whatever that is. Tell me a little bit about how you got the label going, why ‘Partial’ and why now? I started the label at the beginning of 2013. I had worked for some record labels and distributors for a number of years, such as Greensleeves and SRD, so it was natural that I should do my own thing at some stage – it just happened. The name `Partial’ popped into my head because I’m partially sighted and that was that. Also visually I wanted the label to look as plain and simple as possible, like those old 7″ Canadian pressings from the 60s and 70s. 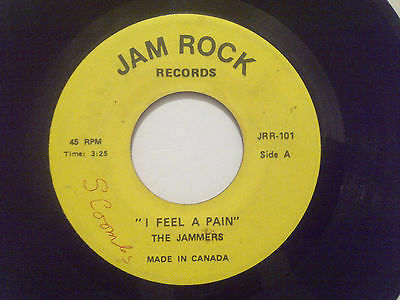 A lot of the Canadian reggae and soul labels from then were very plain and simple. 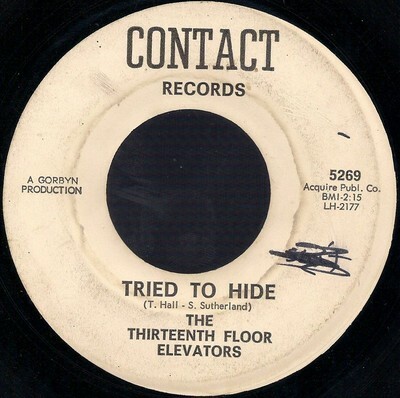 The label written in a plain font and no more info than artist, title and producer. Also they were sometimes in pastel colours which I liked. You can check out some of the Canadian labels Liam is talking about below – totally ace – plus the Partial 7″ designs they inspired. How did you get involved in dub / roots music and the UK stuff in particular? I used to go to a place called Club Dog in north London in the early 90s where they sold dub cassettes and people there talked about Jah Shaka sessions at The Rocket. So my interest started there. Also hearing the album by Rhythmites `Integration’ was a big inspiration. Which producers / studios have you developed relationships with? They are mostly people that I have worked with for years, back from when I worked in distribution, people such as Ryan Moore from Twilight Circus, Russ from Disciples, Rej Forte from Jah Works, Jil from Restless Mashaits, Dougie from Conscious Sounds, Alpha and Omega and Rootsman who used to run Third Eye Music. I was a fan of the music so it was great to work with them when I started Partial. How do you go about selecting the material for the label? Just ideas really. With the reissue tunes it’s a case of thinking about what there might be demand for in terms of an oldie and then work out of if it might be possible to reissue and then go through those channels. Sometimes there’s a ready made market for those tunes. Sometimes I don’t pursue because I know the producer / singer will not be forthcoming. With the newer music it’s more difficult to market. I need to do a lot more work. And with my own produced music, it’s even harder. You’ve seen some of the eye-watering prices for sought-after second hand UK dub on Discogs with 12” or LPs routinely running to £50-60 a time. Are there loads of unloved copies sitting in garages or lockups somewhere or are we in a collectors bubble? A bit of both. I know there must be boxes of unsold stock hidden in garages and attics. A lot of those 90s tunes didn’t really sell that much back then apart from a couple of exceptions. I know people who threw stock away because it hadn’t sold and when they moved house and couldn’t bothered carrying it. The Discogs / eBay thing is just how it is. Supply and demand. Actually compared to around 10 years ago, I think the prices have calmed down a bit. It’s just boys and their toys. The first few Disciples singles such as ‘Prowling Lion’ and ‘Return to Addis Ababa’ sold well and the former was one of the first tunes to command a repress not long after the first release. I think met Russ in the late 90s when the company I was with were distributing his music. He’s got an amazing insight into how to build a tune. In the 90s he had a certain sound but nowadays he’s so versatile it’s hard to tell a Russ production immediately. How do the tracks for reissue come back around, or indeed come to light in the first place? Actually most of the time it’s very straightforward and stress-free thankfully. The G.T. Moore The Harry J Sessions release is interesting for me. The tapes sat around for 37 years or so doing nothing but ended up in Ray Dorset’s (from Mungo Jerry) house which were rescued last year and digitised. None of it had been mixed so we just had the multi-tracks to play with. I asked Dougie from Conscious Sounds to do it because I knew he would make a good job out of it. Where do you hear your records ‘out’? Are there any particular events that are pushing the sound at the moment? I don’t really go out much to sessions anymore really. I was going out nearly every weekend for 15 years so it just ran its course.I know Channel One and Shaka sometimes play my tunes but really I have no idea unless people tell me! Has Partial helped the UK sound cross over into newer audiences? Again, not too sure, because I don’t go to sessions much. But also UK sound can also mean Euro sound? I’m not sure what it all means anymore. It really is a throwaway term. I guess it comes from ‘UK sound’ when there was the roots of reggae in the sound. For me the term euro sound really means dub without the reggae or roots. In regards to its popularity, really you can say it’s big in France more than Germany. I haven’t played in either of those places. I usually end up in places like Finland or Hungary. What next for the label? As I mentioned already, the G.T. Moore The Harry J Sessions is something that Gerald, his son and I have worked hard on and it’s so good to get that release out. I have lots more reissues coming up for release in 2018 from Alpha and Omega and others. I hope to put out more current music, but it’s hard to find the right tunes to be honest. I do my own music too, but finding the time is hard and the right singer is harder. 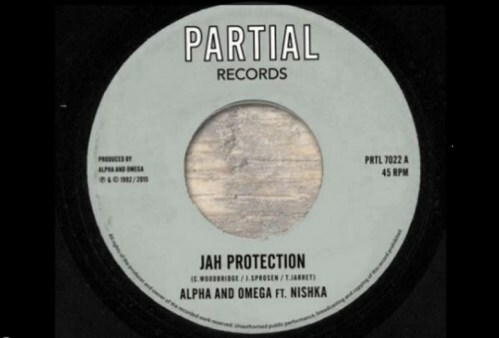 This originally came out on the A&O LP `King & Queen’ and was a big tune with Shaka back in the Rocket days. Simple melody played on the melodica but what’s going on in back ground production is simply magical. I first heard this on a Jah Works compilation cassette called `One Foundation’ back in 1990. It was out of context from the rest of the album and it really stood out. 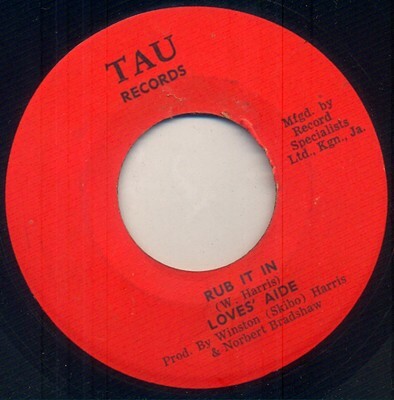 It was recorded in Jamaica in 1980 and I reissued it on 7″ in 2014. I produced and played the music on this, while Dougie Wardrop mixed it. Amelia has a great voice and it was a pleasure to work with her. She’s got so much potential and can genre-hop effortlessly. We got invited to a daytime BBC radio show on the back of this tune. A Jah Works production from the late 1990’s. The lyrics are based on a murder that happened in Reading, UK. I used to hear this on Jah Shaka’s sound a lot and the bass sounds wild. Solid production from Twilight Circus with a big chorus from Mikey General. Again it’s another tune that drops heavy on a sound system. Big thanks to Liam for this. Partial’s bandcamp is well stocked and seems to get lots of test press / white label goodies, including the new GT Moore LP, so check it out here.